Hotel Clique Calgary Airport is the perfect base of operations for experiencing the many fabulous sights, attractions and things to do in Calgary. Located just minutes from Calgary International Airport, with a city savvy staff of local experts to provide tips and insider information, we’ll show you the city like no other hotel can. 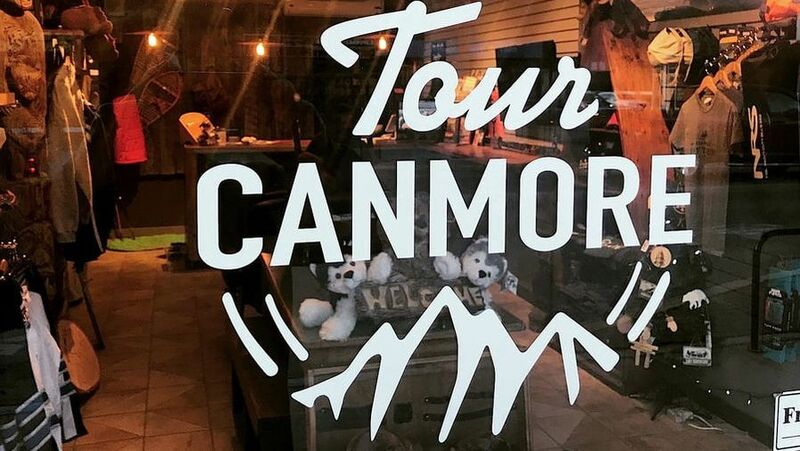 In addition to the attractions below, you can find lots of things to do in Calgary courtesy of Avenue Calgary Magazine, Calgary's source for the best in food, fashion, shopping, homes, design, the outdoors, arts and culture. Flying Squirrel is Calgary’s spring-loaded urban playground with a wide range of attractions. We have the ultimate party experience, the kids will literally be jumping for joy to have a Super Fly party. When it comes to group or corporate events no activity will beat our Flying Squirrel. Whether you’re team building or just playing, your fun levels will reach new heights. We offer low-impact anti-gravity cardio workouts that are easy on your joints and boost cardio better than 33 minutes of running! 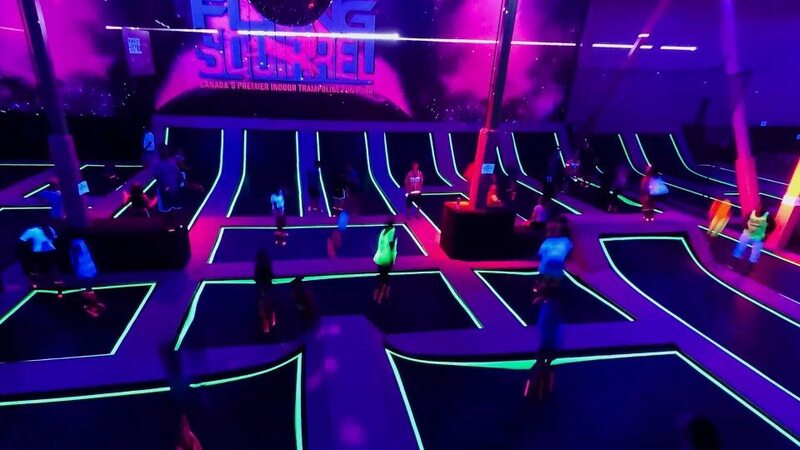 It’s great exercise for adults and an ideal way for kids to play hard and stay safe, making us your destination for birthday parties, corporate events, and aerobic fitness courses. It doesn’t matter if you’re under 5 or an action sports junkie in training – you’re never too old or too young to have an awesome time. Next door to Calgary International Airport! 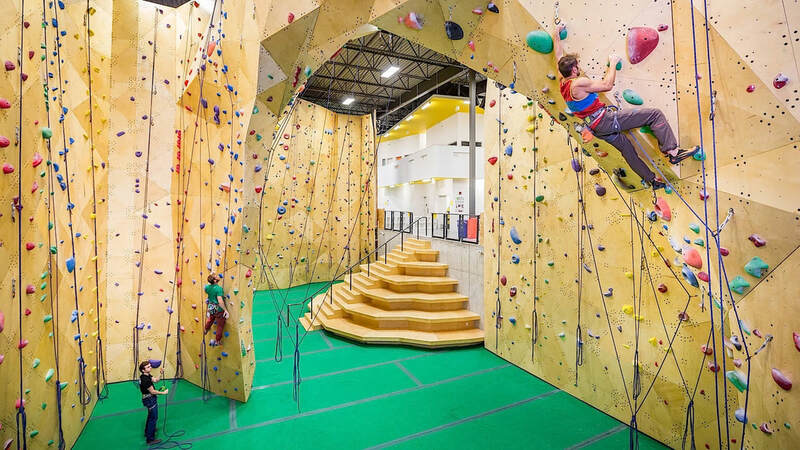 Channel your inner American Ninja Warrior at Calgary’s largest indoor playground for all ages! 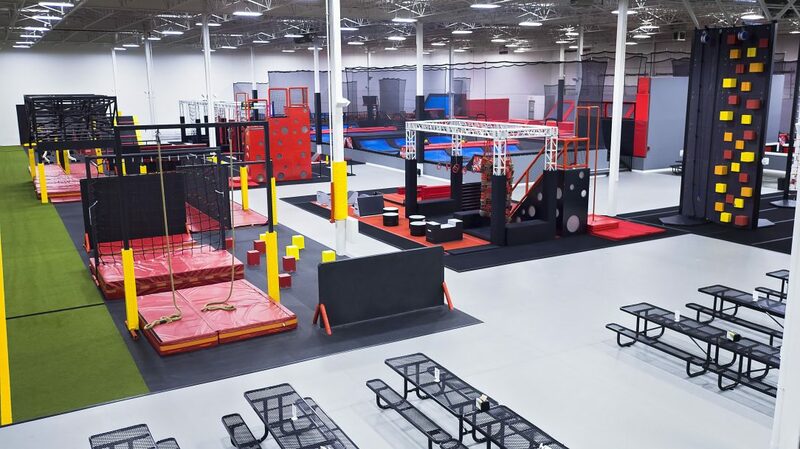 InjaNation features a trampoline park, climbing facility, ninja warrior obstacle courses, café, event space, parent lounges and more! Take advantage of our KickStart promotion and enjoy 2 hours for $20! when you arrive before noon or if you have a large group of teens, drop them off at our weekly Teen Night each Saturday, 8-11 PM. Experience the Power of Play. 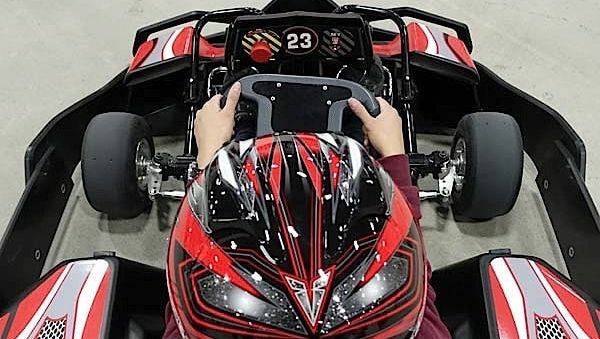 THE FASTEST INDOOR RACE TRACK | 100% ELECTRIC GO KARTS | THE FASTEST ELECTRIC PRO KARTS, MORE TORQUE & MORE SPEED VS. GAS IN A CLEAN NEW PROFESSIONAL RACING FACILITY. More than twenty years ago we opened our first facility out of a desire to share an unparalleled experience with both new and veteran climbers. Obsessed with our sport, it was unfair to keep it all to ourselves. Today, the Calgary Climbing Centre exists as a meeting place for climbers of all backgrounds to come together and share in this lifestyle, whether for the first time or for the thousandth. Drop by. Check us out. We dare you not to get the climbing bug yourself! Car & Truck Rentals throughout Canada and the United States. Now in Orlando! 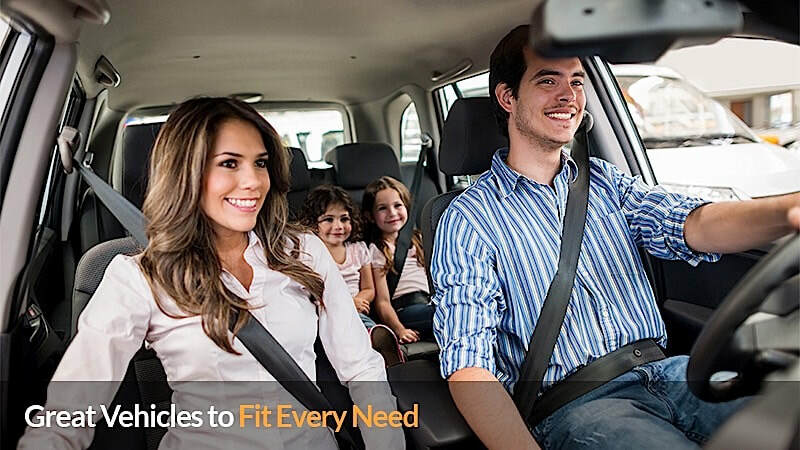 Find great rental rates for car and truck rental in Canada and the United States by using Routes Car Rental! Enjoy a fast and easy reservation process for our various locations including the Toronto Airport, Ottawa Airport, Calgary Airport, Edmonton Airport, Chicago O’Hare Airport, the Orlando Airport and more! Laser City is Calgary's newest Laser Tag facility. We're located in North East Calgary, just off the Deerfoot at Airport Trail. We're the perfect venue for your next Birthday Party, Youth Group outing, Company Team Building event or School Field Trip. As well as Laser Tag, we also offer Mini Paintball - paintball specifically designed for ages 8 to 12. Whether it's for a special occasion or just for fun, Laser City is your Laser Tag destination. Drop-in anytime during our regular hours or make a booking online. Century Downs Racetrack and Casino is your premier destination for entertainment with 600 slot machines and VLTs including state of the art electronic table games - there is an exciting option for everyone! Century Downs Racetrack and Casino also brings the long-lived passion of horse racing back to the city of Calgary. Southern Alberta’s premier destination for Horse Racing, Century Downs hosts live racing on weekends, holidays and Mondays. On non-live race days visit our vibrant, spacious Off-Track Betting area for more horse racing action. Featuring over 200 stores and 100 premium designer outlets, unique services, and a glimpse into the history, culture and landmarks of Alberta, CrossIron Mills is a must-see destination for anyone travelling to Calgary. Developed along the Mills concept, the property offers the best features of a traditional shopping centre, the big anchor brands of a major power centre, and destination architecture and entertainment – all in one showstopping location. 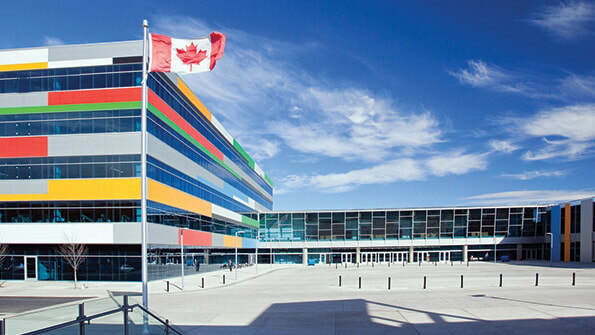 With 1.2M sq.ft., it is the largest single level centre in Alberta. Ideally situated in Rocky View County on Hwy 2, the busiest transportation corridor in the province of Alberta, CrossIron Mills is just 7.5 km from Calgary International Airport and approximately 1.5 km north of the City of Calgary. 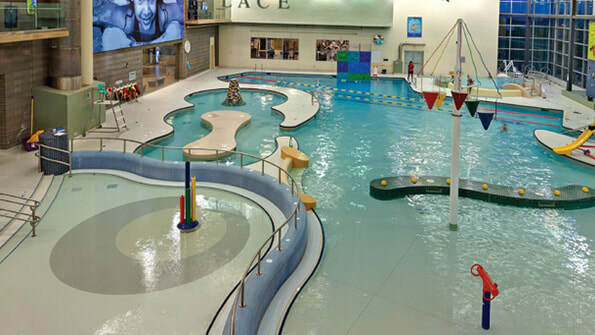 Hide N Seek is Calgary’s most beloved indoor playground for both children and parents. 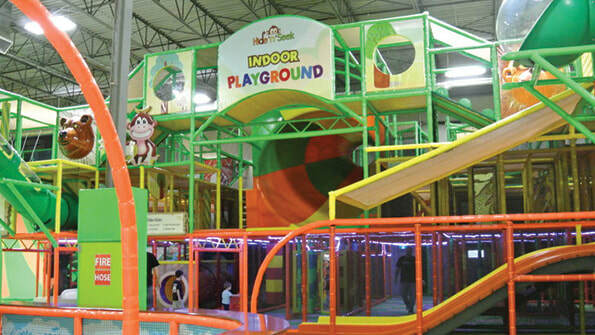 The place is designed to provide a spacious and fun place for children of all ages and is operated with high standards in safety and cleanliness. We recognize children should grow up through positive interactive relationships with their peers and diverse physical activities. We strongly believe Hide N Seek is the best place to get all these valuable experiences all year round. We also offer a relaxing & healthy oasis in which parents can unwind while their children are having fun in our safe environment. Discover the latest movies, showtimes, movie trailers and great movie offers. 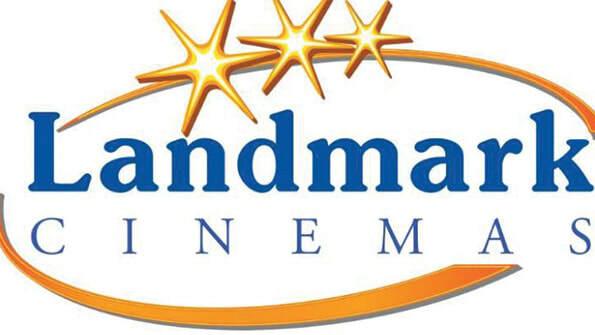 Buy your Landmark Cinemas movie tickets & reserve your seat for free. Vivo™ provides innovative programs and services designed to spark a lifelong commitment to healthy, active living. Our holistic approach to well-being offers results you can see and feel, inside and out. The Rec Room is the place to let go, be playful and experience something new and exciting. The Rec Room is Canada’s premier eats & entertainment hot spot, and they’ve added some serious fun and games to Deerfoot City, rounding out the hip, urban social scene at the city’s up and coming retail and entertainment destination. With Canadian-inspired cuisine, video games, live entertainment and more, The Rec Room is the ultimate gathering place to grab a pint, host an event or just play. Your go-to social playground has arrived in Calgary! 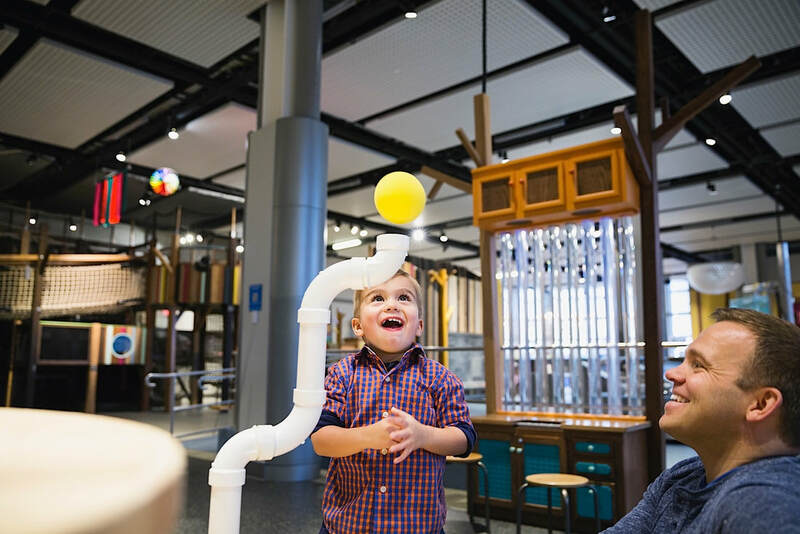 Calgary’s Science Centre is a place for people of all ages and abilities to let go and embrace the desire to explore and discover science, technology, engineering, art and math. Visit all five galleries and the Brainasium – an outdoor park. 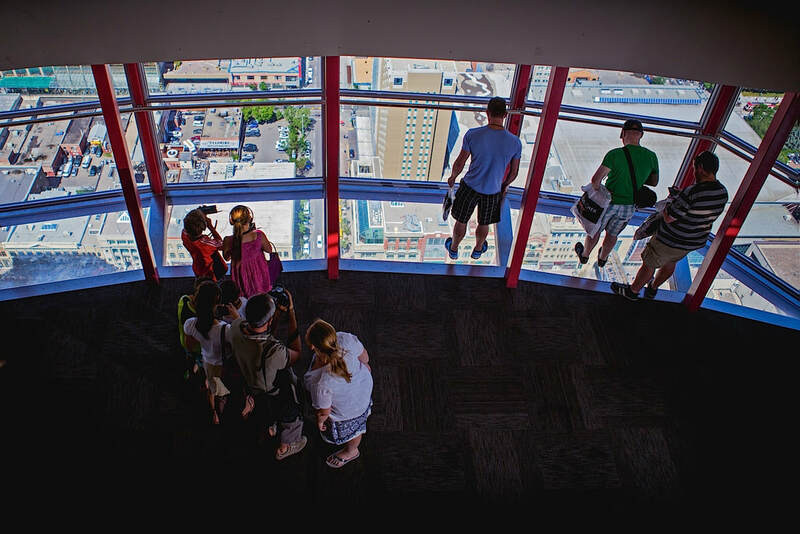 Home to one of the highest elevation observation decks, the Calgary Tower provides great sightseeing, entertainment and dining for visitors and locals alike! Great vistas of Calgary's downtown as well as stunning views of the nearby Rocky Mountains are ready for you to experience. For the truly daring, a walk on the glass-bottom floor will really give you a unique scene of the city! The Calgary Zoo is the second largest zoo in Canada with more than 1,000 animals from all over the world. Explore strange and wonderful creatures in exotic habitats from Africa to the Arctic. Stroll through butterfly gardens and tropical foliage. And step back to the land before time in Prehistoric Park. 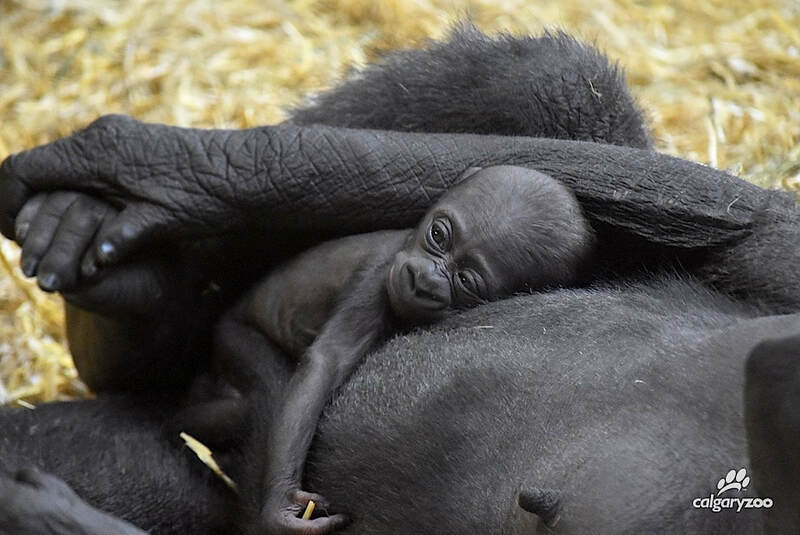 No visit to Calgary is complete without exploring its world-class zoo. 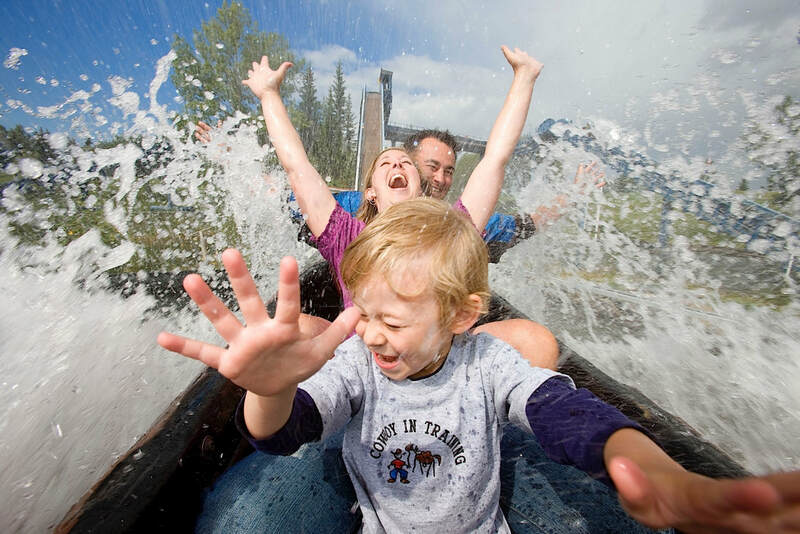 Come experience Western Canada's largest outdoor family amusement park! With over 32 rides, lots of attractions, entertainment and food services, it's sure to be a blast for the whole family. Admission to the park includes unlimited rides and access to all of the attractions and shows. Every July, the world-famous Calgary Stampede draws millions of visitors looking to enjoy a unique rodeo and festival experience. Often called "The Greatest Outdoor Show on Earth," this event has been held since 1912 and features the world's largest rodeo, dozens of stage shows and concerts, a parade and much more. The festivities extend outside the fairgrounds, too. For the ten days of this popular festival, the whole city comes alive in celebration. It is truly a one-of-a-kind experience. The spirit of the 1988 Olympic Winter Games is still very alive in Calgary, AB. Come check out Canada Olympic Park, just outside of downtown Calgary, with skiing and snowboarding, bobsled rides, summer camps, mountain biking, hockey, zip lining and more! 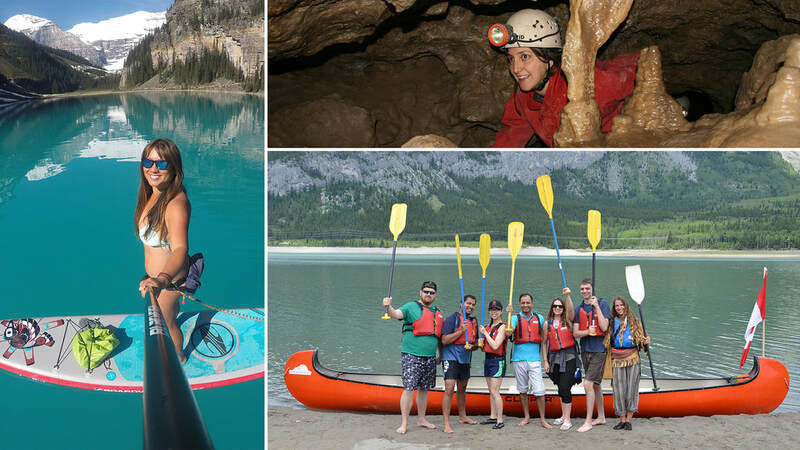 There's an activity or adventure awaiting you year-round at Canada Olympic Park! Experience "How the West was Once," at Calgary's Heritage Park. Ride a steam train, visit a historic village and meet pioneers as you journey back to Western Canada's colourful and vibrant history. Heritage Park also offers great seasonal functions as well as unique wedding and event space, too! Combining a museum, art gallery, library and archives all under one roof, Glenbow boasts over a million artifacts and some 28,000 works of art in its vast collections. It’s also one of the largest museums in Canada. 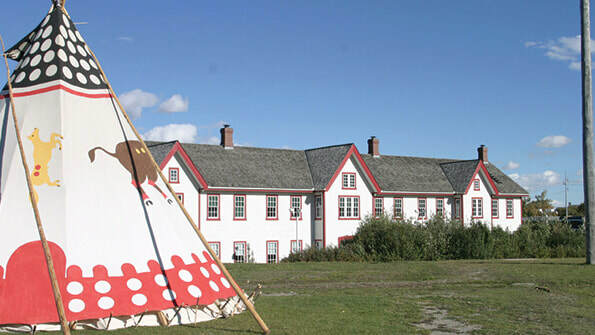 Fort Calgary is the birthplace of the city of Calgary where, in 1875, the North West Mounted Police built a fort at the confluence of the Bow and Elbow Rivers. This site is known as Mohkinsstis (Blackfoot), Wîchîspa (Stoney), and Guts’ists’I (Tssut’ina), and here in Treaty 7 territory, we continue to walk in the footsteps of our Indigenous and non-Indigenous ancestors in a spirit of cross-cultural sharing. Granary Road Active Learning Park provides an interactive, educational and fun experience for all ages to enjoy. With 36 acres of activities, 3.5 kilometers of trails, a petting zoo and almost a dozen themed exhibits, bring your family and friends and let your imaginations run wild. 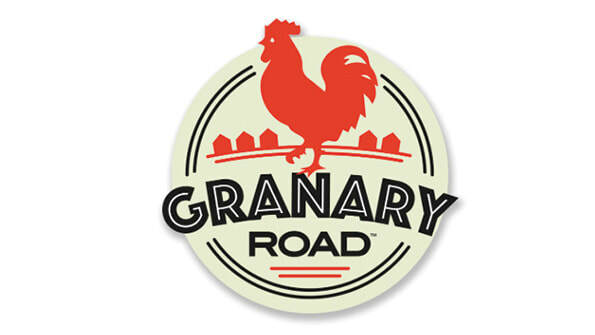 Granary Road Market offers guests a unique, premier market experience packed with exclusive vendors and products. With over 25,000 square feet of thoughtfully designed interior market space, our year-round market brings fresh produce, cheeses, and chocolates to handcrafted home goods and accessories. The Loft at Granary Road includes a restaurant, bakery and lounge offering a broad range of baked goods, casual dining and delicious food and beverage options. Let your inner music fan loose at Studio Bell, home of the National Music Centre! Explore five floors of exhibitions that tell the story of music in Canada and instruments and artifacts from the National Music Centre’s vast collection. Enjoy interactive activities—rock the guitar, mix a track, or sing a tune in a sound booth—and make sure to check out memorabilia from three Canadian Music Halls of Fame, and new temporary exhibitions celebrating iconic Canadians. Admission includes daily tours and Studio Bell’s famous Kimball Theatre Organ demo. Already a recipient of multiple architectural awards, Studio Bell is the stunning home for music in Canada. Formerly the Aero Space Museum of Calgary, The Hangar Flight Museum is a busy and growing museum that fosters the understanding and appreciation of the evolution of flight through stories told about the airplanes, and helicopters in our collection and the men and women who designed and flew them. 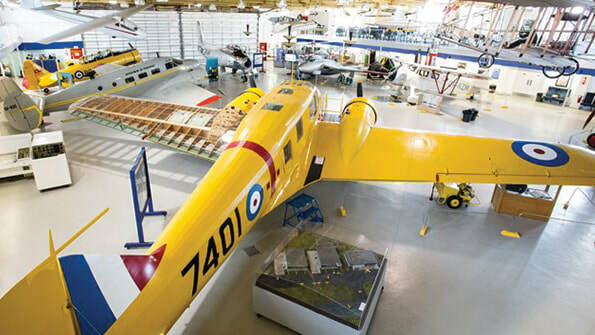 The collection holds rare and historically significant military and civilian aircraft sure to delight visitors young and old! 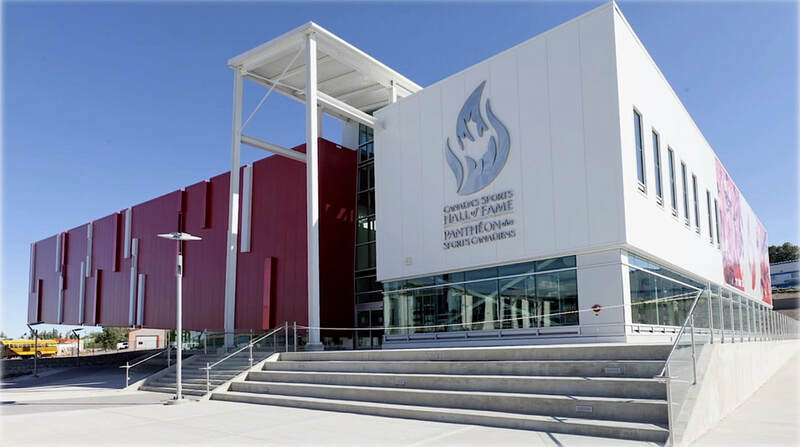 The New Central Library, located just east of City Hall in East Village, is 240,000 square feet of functional, flexible, beautifully designed space. 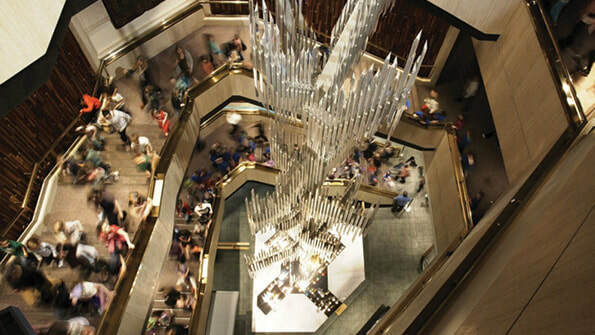 The NCL (as its friends call it) is a friendly city icon that invites all Calgarians to gather, learn, read, play, be challenged, relax, hang out and connect. The $245 million project is a destination for Calgarians and visitors from around the world. Along with the National Music Centre, it’s another important civic institution and architectural icon within the East Village community. 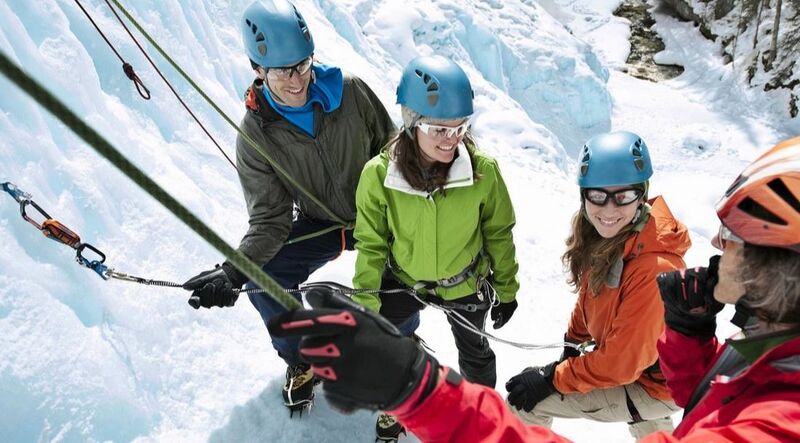 Yamnuska Mountain Adventures is a premier provider of mountaineering, ice climbing, rock climbing, backcountry skiing, avalanche training and trekking experiences in the Canadian Rockies. For 40 years, they have hosted clients from Canada and all over the world. As one of the world's best mountaineering schools and mountain guiding companies, Yamnuska Mountain Adventures runs trips, programs and courses from beginner to expert level. 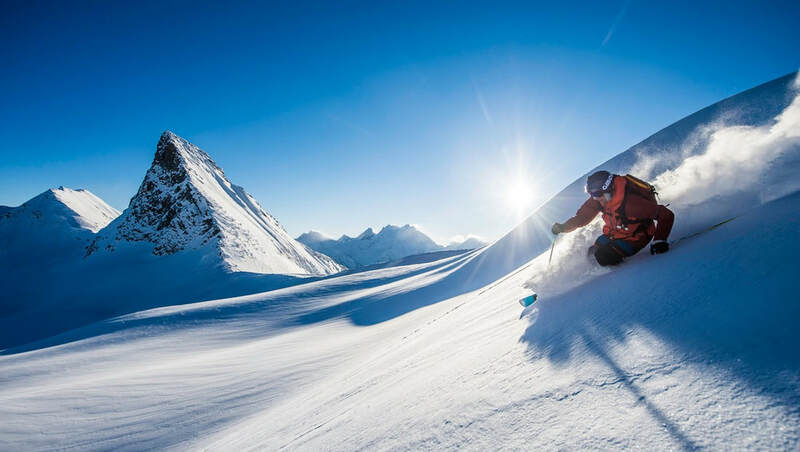 They have some of the top mountain guides in Canada and consider the mountains of British Columbia and Alberta to be their home, classroom and playground. Come join them in the Canadian Rockies. The Eagles franchise was established in 1994 as the Bow Valley Eagles. 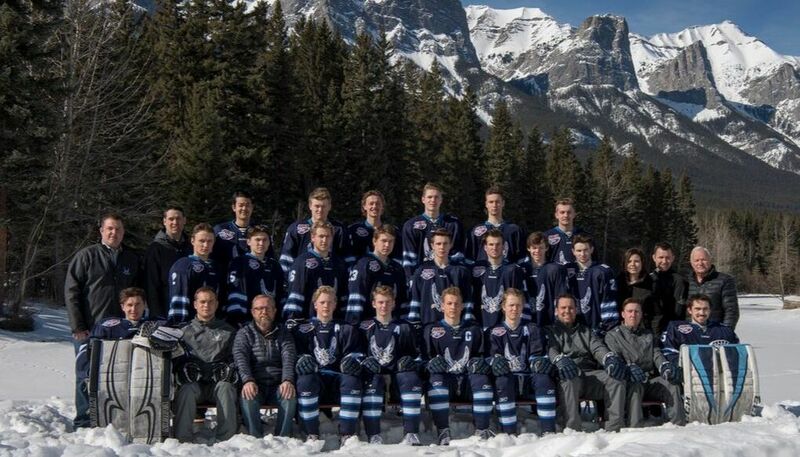 The franchise then renamed itself the Canmore Eagles prior to the 2001-02 hockey season. The Eagles have always been a community owned, not for profit hockey club competing in the Alberta Junior Hockey League.